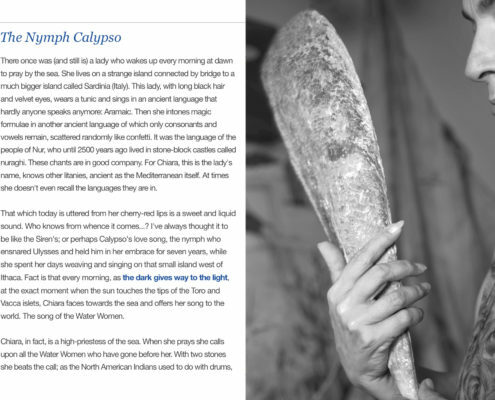 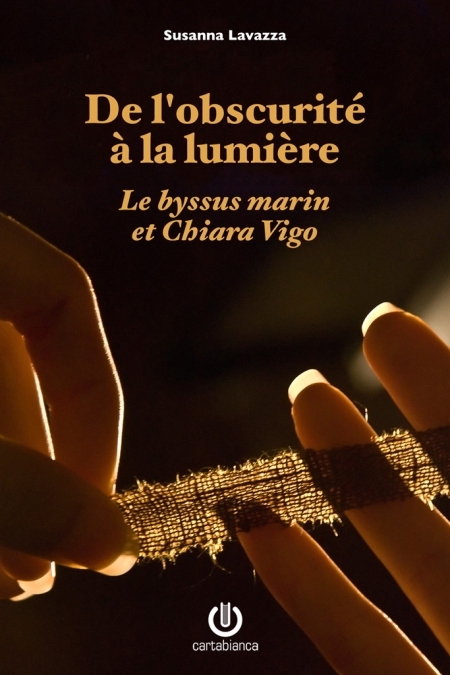 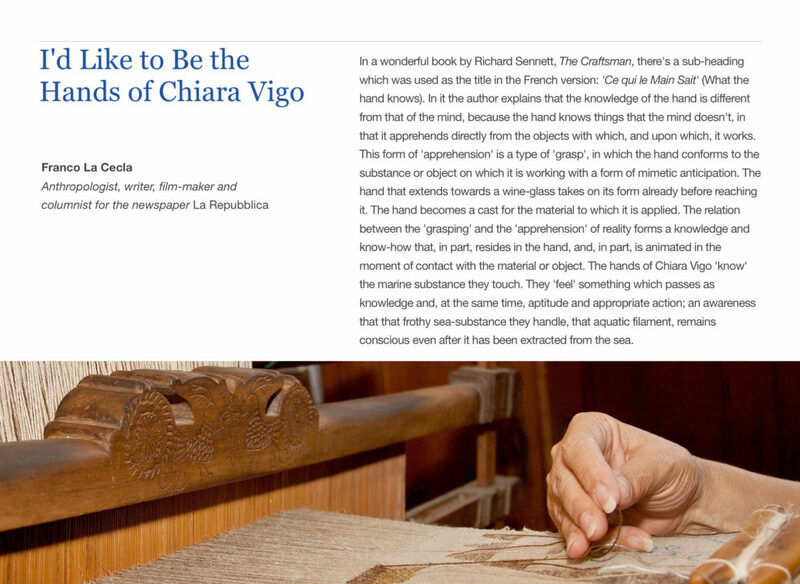 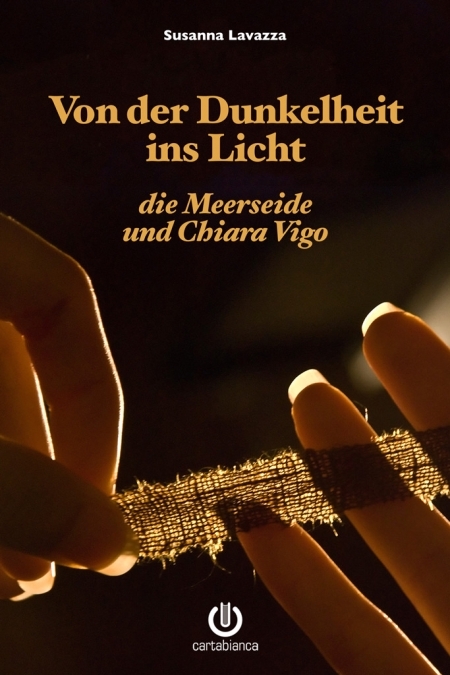 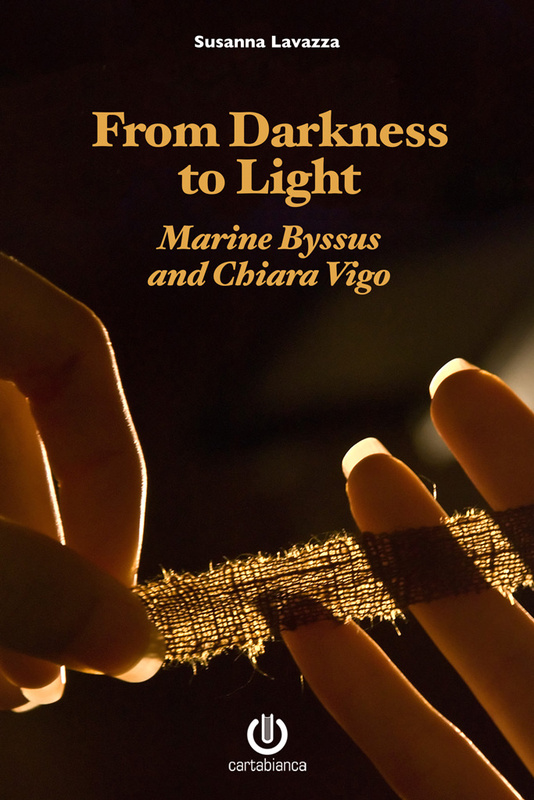 It is a unique story, that of byssus; filaments produced by the largest mollusc in the Mediterranean, and Chiara Vigo, Sardinian from Sant’Antioco (Italy) and last Master left in the world capable of weaving it. 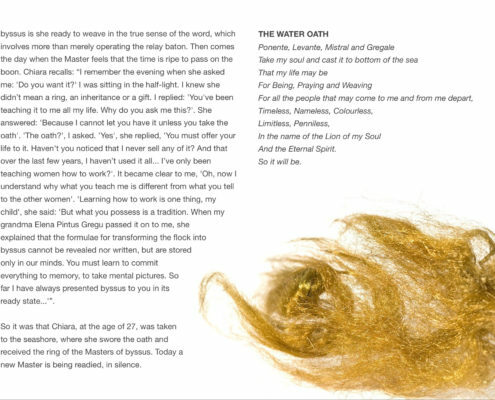 Byssus is a precious thread which can neither be bought nor sold; worn by high-priests and kings, as the Bible tells us, since ancient times. 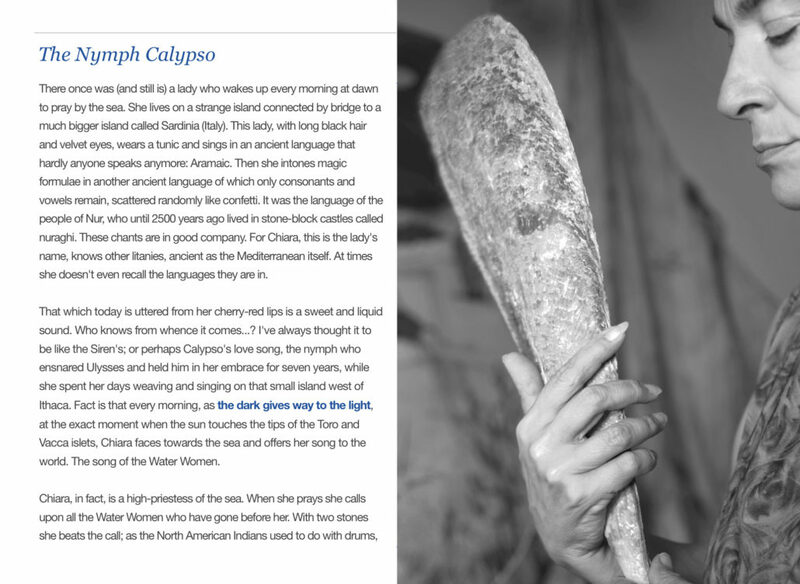 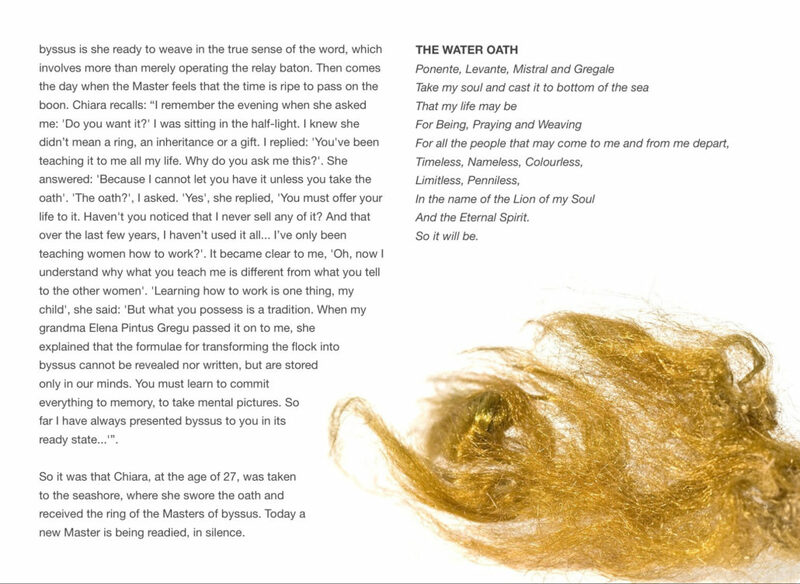 An artistic biography that reads like a fairytale, is actually the story of a past that has remained miraculously intact.